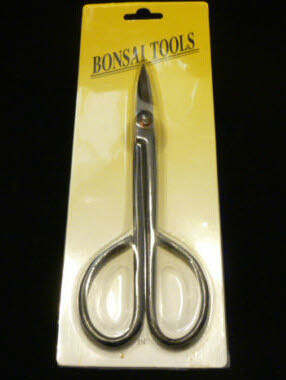 These are great little shears from our budget range of Chinese tools. Long Handled scissor / shears. They can be used for most day to day tasks. twig pruning, root pruning, trimming current seasons growth etc... Great addition to add to your bonsai tool kit. Great value for money!